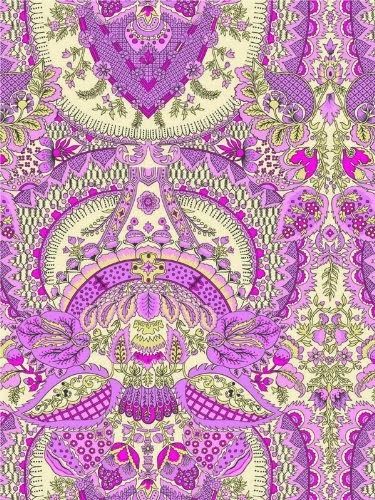 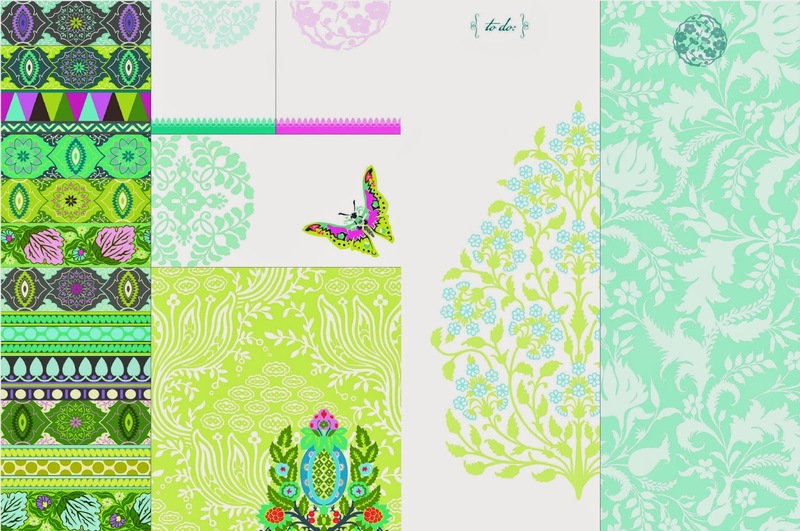 Hi peeps..just to share this eye catching pattern printed on stationaries. 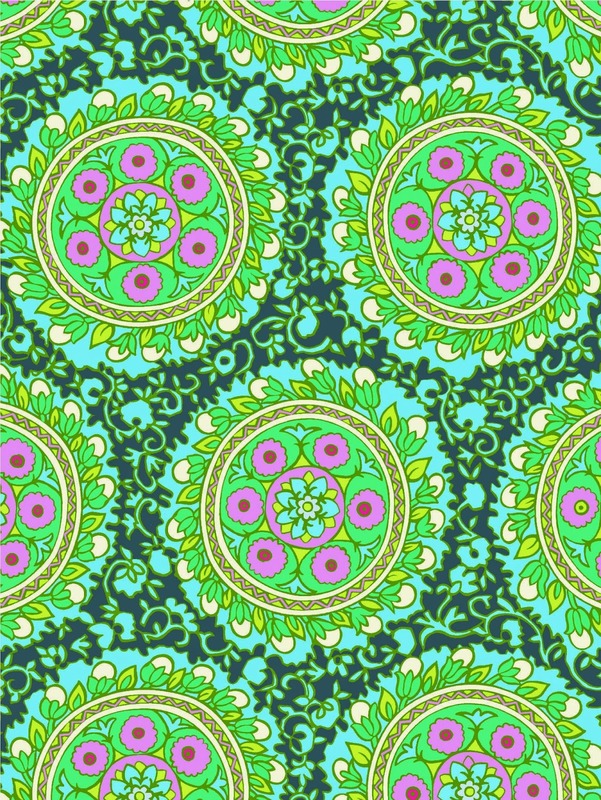 Proudly design by our favourite designer, Amy Butler :).We love it! 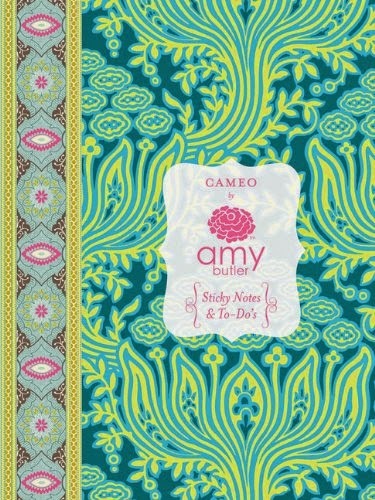 With the distinctive patterns and colors, this Cameo Sticky Notes & To-Do's is as useful as it is pretty. 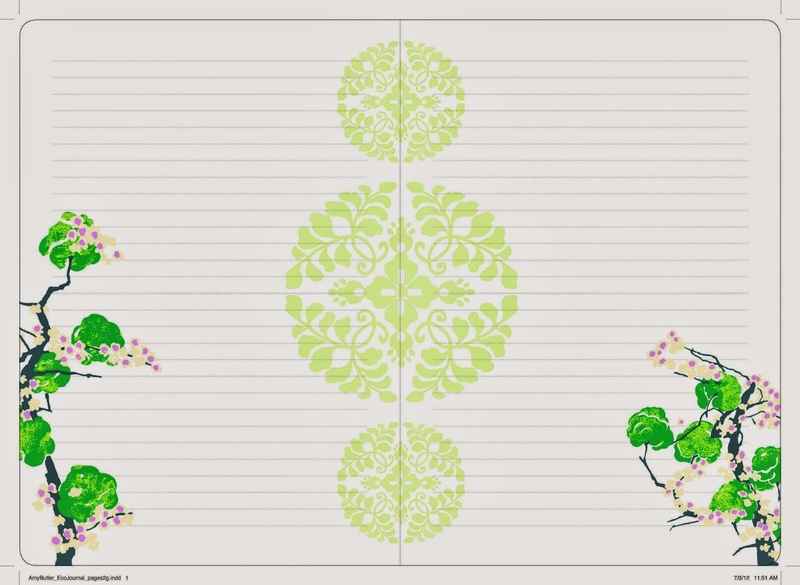 This lovely Cameo Stationary Set, offers endless inspiration for handwritten correspondence. 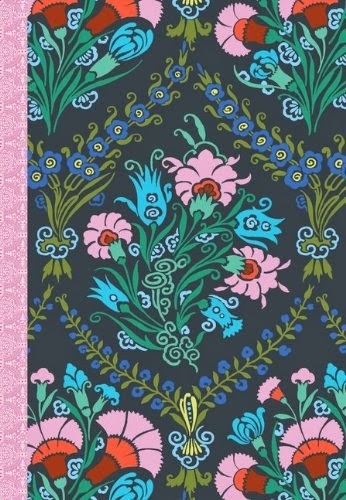 Cameo Eco-Journal Diary is design with exquisite blend of beautiful prints and vibrant colors adorn this journal as well made from recycled paper.